← Things to consider when writing a book review. 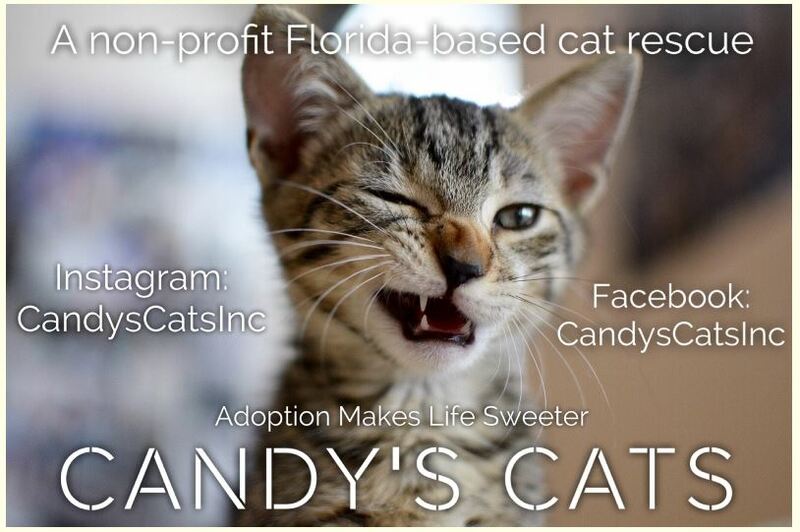 Every year for the last 7 years, Candy’s Cats Inc., a Florida-based cat rescue organization has been throwing an annual bash to raise money for the cause. This year I’ll be participating in their Candy’s Cats 8th Annual Wheelin’ Dealin’ Kittens Casino Night fundraiser. 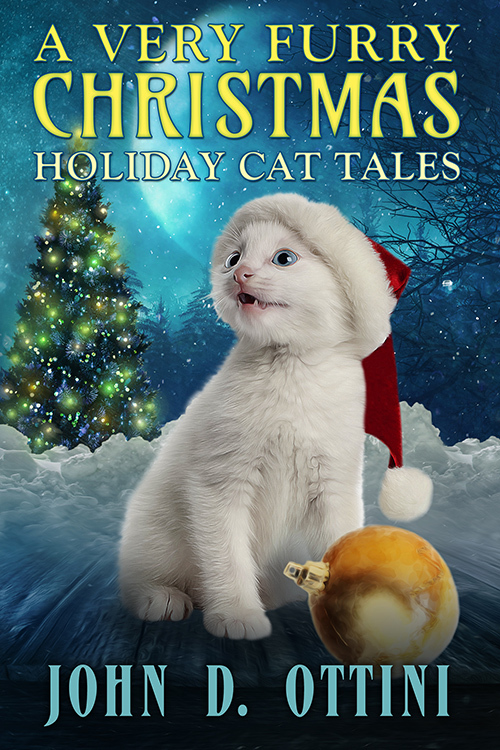 I’ve donated 10 signed copies of my book, A Very Furry Christmas: Holiday Cat Tales, so if you’re in the Central Florida area, come on out, have some fun and support a good cause. I’d love to see you there. The event is scheduled for September 16, 2017, so you have plenty of time to make plans. Please come out and support this great organization and the wonderful work they do. As we get closer to the event date, I’ll keep you posted as to the time and location. In the meantime, please check out the Candy’s Cats Inc. website at: Candy’s Cats Inc. This entry was posted in A Very Furry Christmas, News and tagged A Very Furry Christmas, Candy's Cats Inc., Casino Night fundraiser. Bookmark the permalink.